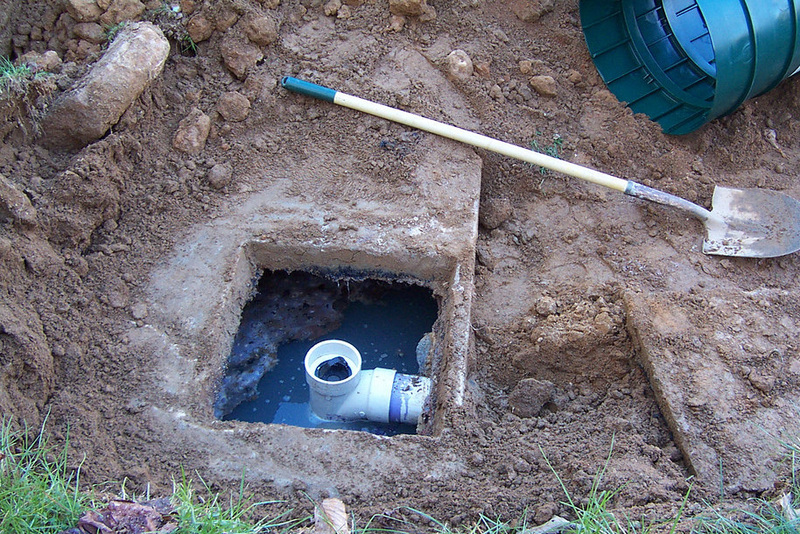 What Are the Pros and Cons of Septic Tanks? 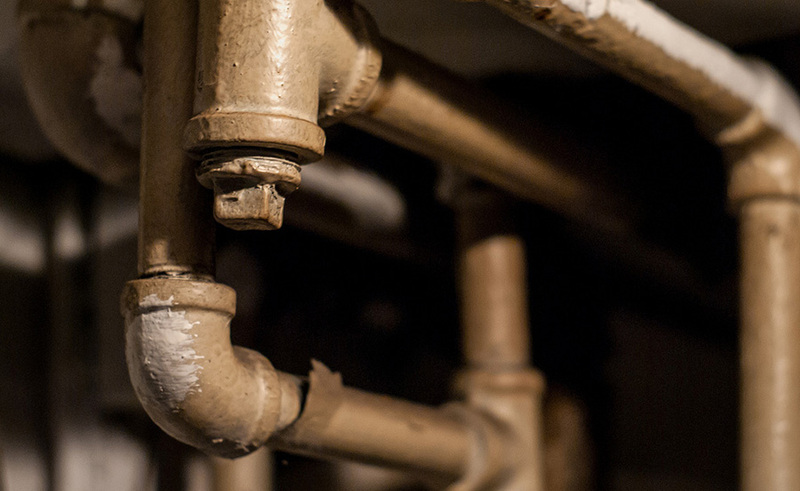 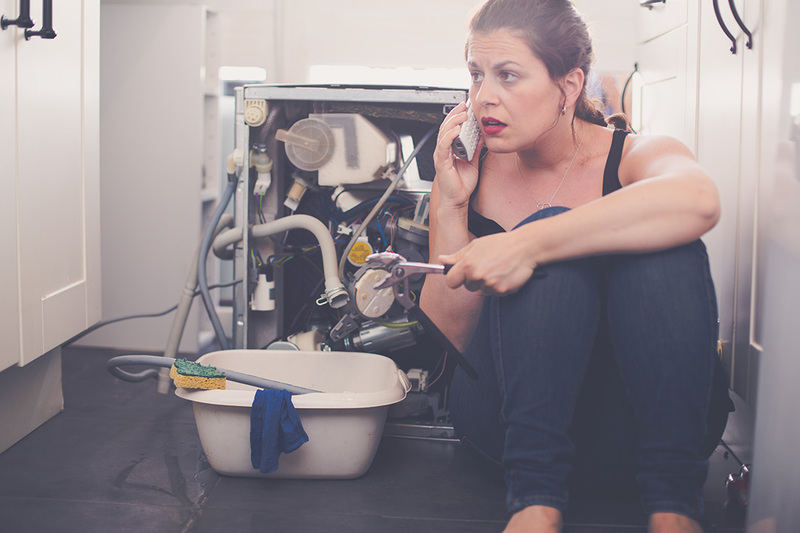 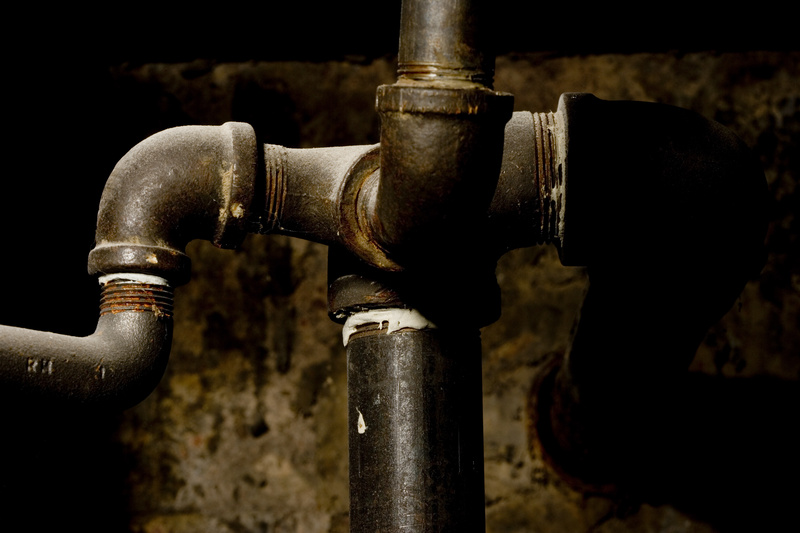 What Are Common Plumbing Problems in Older Homes? 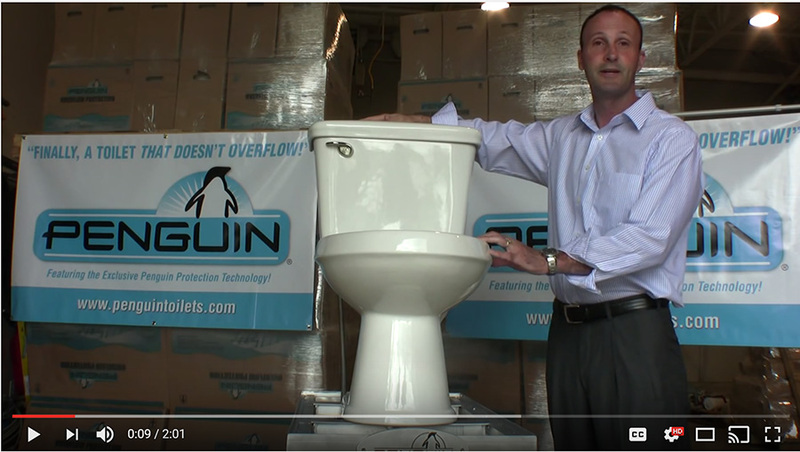 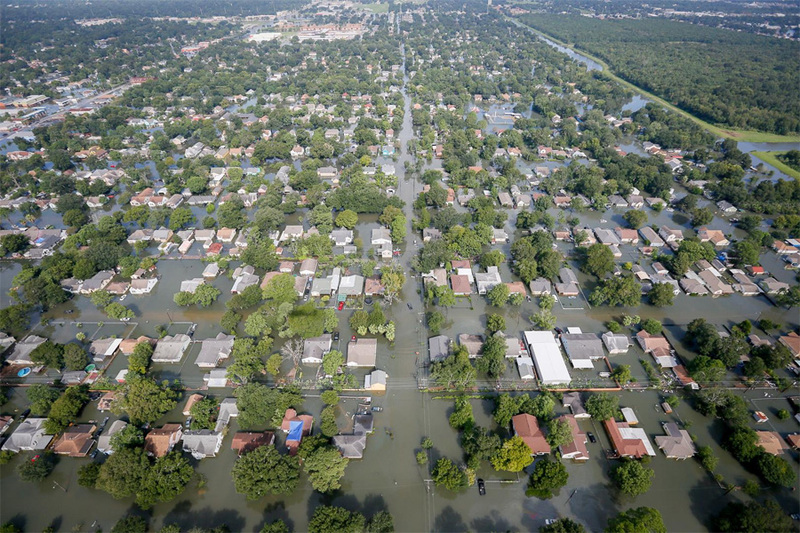 What Is an Anti-Overflow Toilet?